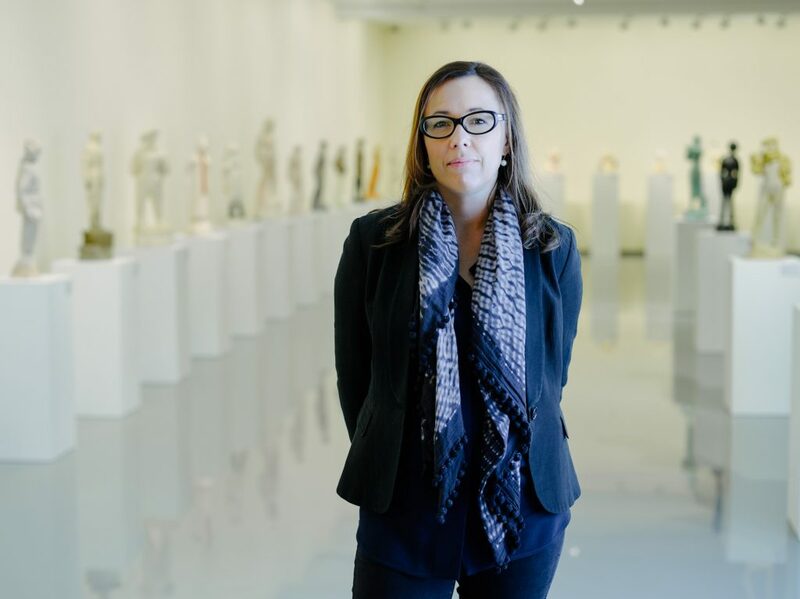 Charlotte Day, director of the Monash University Museum of Art (MUMA), has vast curatorial experience working in Australia’s contemporary art field. Previously she held the role of associate curator at the Australian Centre for Contemporary Art (ACCA), and positions of director and acting director respectively—at the Centre for Contemporary Photography and Gertrude Contemporary. With a reputation for innovation and collaboration, she has spent over a decade curating local and international exhibitions and commissions including major solo projects by Joseph Kosuth (US), Nathan Coley (UK) and Monika Sosnowska (PL). Internationally, Charlotte has curated Ricky Swallow’s Australian Pavilion for the 2007 Venice Biennale, in Australia the Tarrawarra Biennial in 2010 and the Adelaide Biennial in 2012. At MUMA she has curated the historical surveys Art as a Verb and Technologism, and commissioned important solo surveys by Stuart Ringholt (AU), Linda Marrinon (AU), Domink Lang (CZ), Francis Upritchard (NZ) and Nicholas Mangan (AU).